If you’ve got a smartphone, you’re likely well aware that tons of your personal info is stored in it, especially if you email, text, or use it for any kind of banking transactions. But it seems Android users are especially susceptible to a lack of privacy, and it’s all thanks to the Google Location History feature. 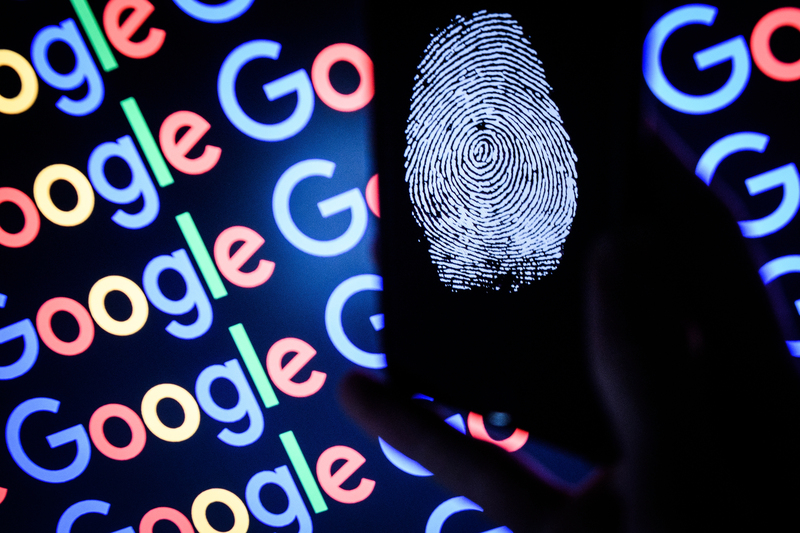 It’s hardly a secret that Google basically runs the world these days, but Android phones have one key feature that might alarm you if you’re not aware of its existence. Known as Location History, this feature stores Android users’ data in the background, tracking your every move, and then theoretically using it to help you, including tagging the location on your Google photos and even giving you route suggestions as you’re traveling. Helpful, for sure, but something you’d want to be able to have control over, right? Here’s how it works so you can decide if you want to opt in or opt out. According to Quartz, Android’s operating system enables GPS tracking that transmits your location data back to Google. Google can then send you ads specific to the store you’re in at that very moment. Courts could also theoretically request your location info. 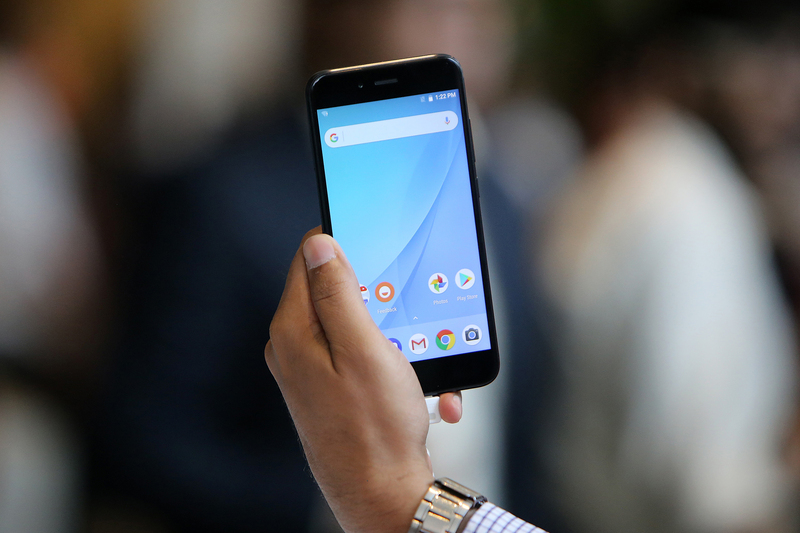 However, the feature isn’t automatically enabled when you get your phone, but Quartz notes that it’s “subtly baked into setup for apps like Google Maps, Photos, the Google Assistant, and the primary Google app,” which most Android owners likely use. In an email, a Google spokesperson told Quartz, “Location History is entirely opt-in, and you can always edit, delete, or turn it off at any time.” If you want to look at the info Google has collected, visit “Your Timeline” in Google Maps on your phone. And instructions for how to disable the feature are here. You have every right to know what kind of info your phone is collecting, so you can decide what works best for you.